The HR Gazette features Joe Britto, founder of our Innate Leaders team, in one of their latest HRchat podcasts, discussing leadership as a mindset. Listen to the podcast for tips and advice from Joe on how to create sustainable leadership within your business. In the below podcast, Joe Britto discusses the importance of leadership as a mindset with Tim Baker, host of HRchat. A podcast series by The HR Gazette, HRchat interviews human resources professionals, business leaders, and influencers within the corporate world. Listen in below to hear the full podcast with Joe Britto and Tim Baker. Joe is a psychological coach, writer, and interactive consultant. Originally from the United Kingdom, Joe has worked in PR and radio on the east coast of Canada, as a leadership mentor with youths and unemployed individuals in the UK, and as a corporate employee trainer all over the world. 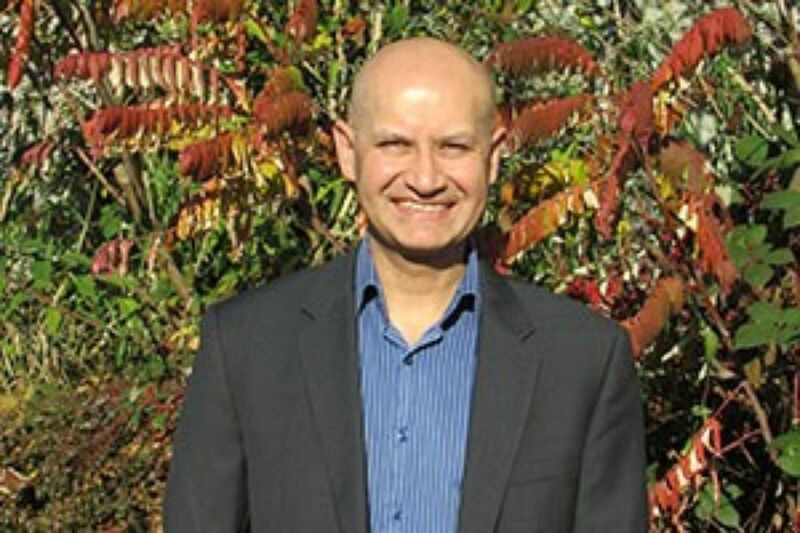 From his experience in these different fields, combined with his post-graduate diploma in psychological coaching, Joe went on to develop Innate Leaders. For the past two years, Joe has worked primarily with leadership teams in North America and Europe. The purpose of Innate Leaders is to help leadership teams achieve sustainable results. Innate Leaders programs revolve around the idea that leadership is intrinsic and possible to achieve within any position, regardless of the role. Joe suggests that we all lead in our everyday lives, outside of the office, and we must shift our mindset to see how we can transfer those skills into our professions. With custom-made programs, Innate Leaders seeks to help align leadership teams as they develop a different mindset. Joe encourages leaders to view their organization and teams in a way that speaks to them, which can help cultivate a sustainable mind shift and positive change within the company. In the podcast, Joe highlights the limitations of labeling leadership as a skill, and warns of the false sense of security this can result in. Joe encourages all leaders to think about the impact of their leadership, and to be aware of the power it can have. He reminds us that, at the end of the day, you should be proud of where you lead people. 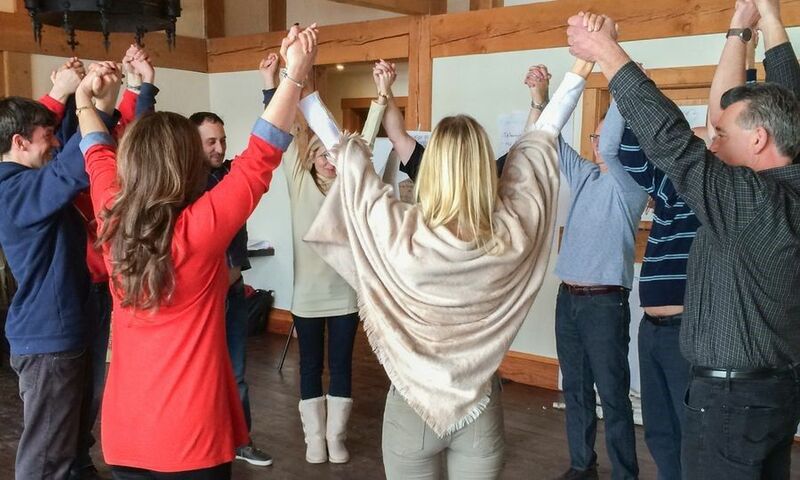 Our Innate Leaders programs provide experiential learning, practical consulting, positive psychology, and group workshops, facilitated by professional consultants and business coaches with real-world experience. Innate Leaders works with a range of businesses, usually for about two months at a time. The timeline is generally comprised of consultations, workshops, and follow-up conversations to ensure that the program is tailored to your company and group. With Innate Leaders, your team can learn the skills and mindset necessary to help facilitate sustainable change within your organization.